Elder law is one of the newest and fastest growing areas of law because of the rapid demographic changes in our population. This emerging area of law combines elements of Estate Planning, Guardianship, Wills and Trust, Medicaid, Medicare and Veteran’s Benefits Planning. It is estimated that almost 20 percent of the U.S. population will be age 65 or over by 2030, and ten states will have more residents 65 and over then residents under the age of 18. We represent Texas seniors and disabled persons as well as their loved ones, caregivers, and those with special needs. 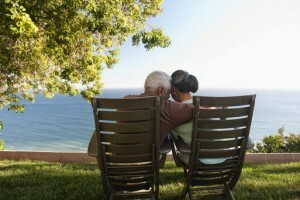 We provide strategies on long-range health care planning that permit you to protect and preserve more of your hard earned savings, your business, family home and other assets while ensuring you receive the health care benefits and services that will provide you comfort and security in your golden years. The Law Offices of Tanya K. Streit, P.C. brings more to the practice of elder law than expertise in the sub-topics of law that the field of elder law encompasses. We are aware of the special challenges facing seniors, and their particular needs as well as the myths related to competence and aging. We also understand the physical and mental difficulties that can be part of the aging process. Elder law encompasses all aspects of planning for aging, illness, and incapacity. At the Law Offices of Tanya K. Streit, P.C., we are particularly sensitive to the legal issues impacting elder clients. 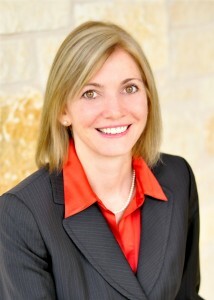 Tanya provides compassionate and diligent legal services in the full spectrum of elder law issues in Texas and represents seniors throughout Travis County and Williamson County. We offer a free confidential consultation so that we can explain your options, so call us today at (512) 637-1310.